ABOUT / who are we? 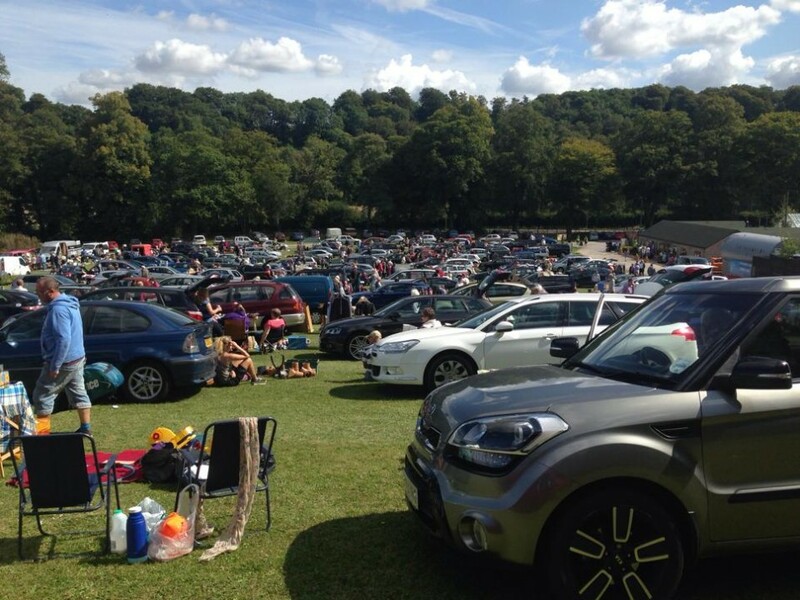 Alton’s giant car boot sale has been running since 1990. It is a family run business located in the picturesque rolling hills of Alton. 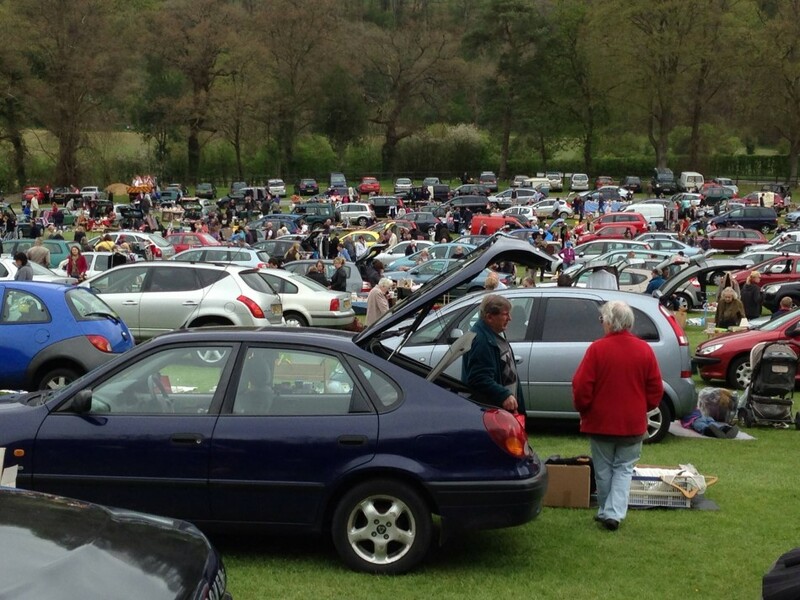 The car boot sale operates every Sunday and Bank Holiday Monday from Easter to October. Situated on the Basingstoke to Alton Road, (A339) means quick and easy access to and from the site with minimal queuing throughout the day. With over 13 Acres, there is no need to book, we never refuse entry.. Just arrive on the day and we promise you a fun morning. With a contemporary cafe and children’s playground alongside it has become widely used by sellers and public alike and is particularly good for families. The Cafe also offers a take-away service. We also have disabled access to the Cafe and have disabled toilets. Dogs are also welcome. FAQ / what are others asking before they arrive? Do you supply tables for sellers? How much is it to attend for the public? Is there source of change on site if required? What can we buy / sell? Do I need to register / pre-book to sell? During adverse weather conditions we may cancel some events, we invite you to call our dedicated telephone (07980 692161) on the morning of any boot. It will notify you if a car boot sale has been cancelled. No, unfortunately we do not supply tables. Don't worry though, if you do not have a table you can sell from a blanket on the ground. Helpful Tip: Load your table into the car last. The car boot is open from 07:00 for both sellers and the public. Between 07:00 and 08:00 we make a charge of £1.00 for all adults. Children are free of charge. Between 08:00 and close we make a charge of 25p for adults. Children, disabled and senior citizens over 65 are free of charge. No, unfortunately we cannot supply change. It is highly recommended that you bring plenty of change. 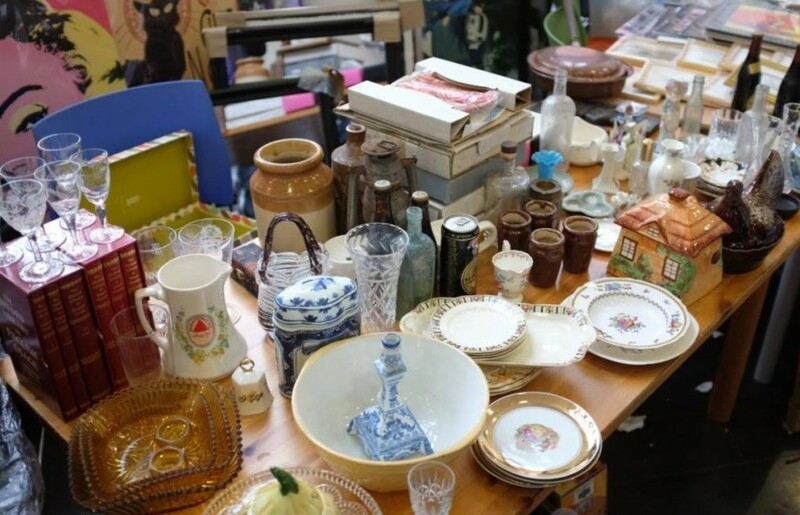 No, under normal circumstances registering or pre-booking to sell at our boot sale is not required. Prices / looking to sell? Awesome and the best value Car Boot Sale in the South. Brilliant bargains with great access and amenities. Great car boot sale, made many a good purchase here. 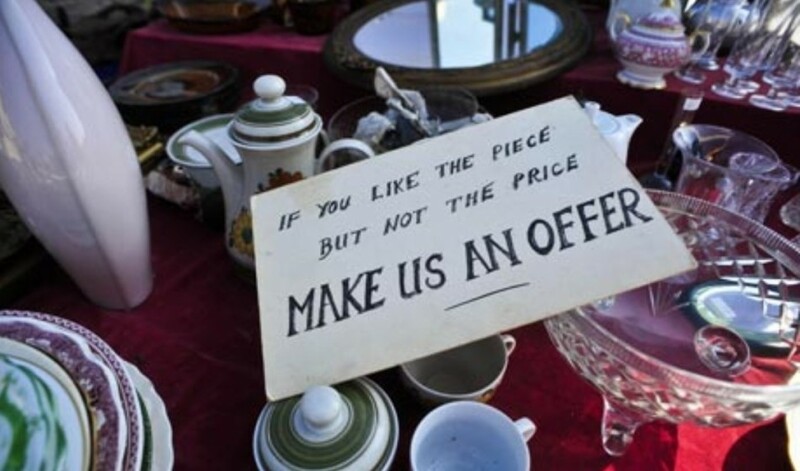 No professional sellers, which is refreshing and a great breakfast from the cafe.